Saying goodbye to my smartphone. And now for a bit of phone minimalism. My trusty readers (and that means positively no one) know that I have a penchant for lifehacking from time to time. 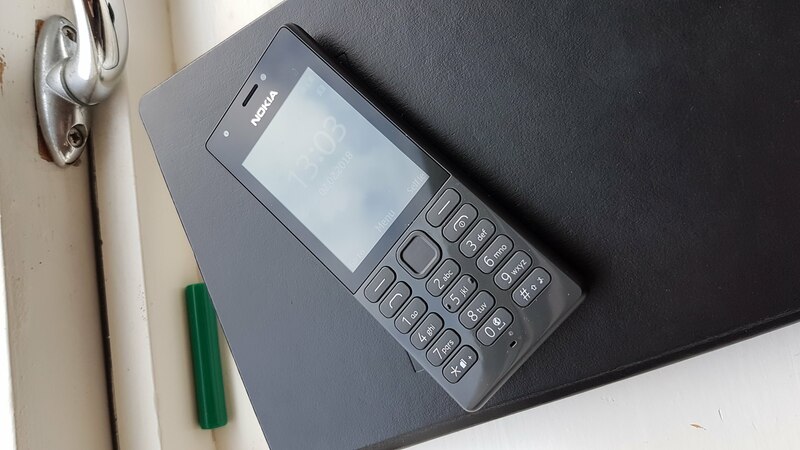 This time I decided to ditch my Samsung S7 smartphone for a dirt cheap Nokia. As a family man with three kids (one teenager with autism, a toddler and a 3-month old) it’s all about gaining a bit of time, something which has rapidly become a priceless commodity in my life. Also, I’m fed up with getting lost reading pointless facebook arguments, forgotten in a week, and why is it that about half of my facebook “friends” feel compelled to photograph and post every sunrise or sunset they see? Enter the Nokia 216. I’ve tried it out for a few days and it seems well suited for me. Obviously, it does phone calls better than any smartphone (dedicated buttons, baby) and I’m not much of a text guy so that’s fine. The phone does have facebook and twitter apps, but they’re very limited, courtesy of the slow internet connection. Also, there are no notifications and the (non-touch) screen is tiny, so I’m only tempted to use those functions if I truly need to communicate on those particular platforms… and that need has not occurred yet. Other good stuff. Battery life. The thing has been running for days and I haven’t charged it yet. Also, it has the option to add a micro sd card so I did and loaded it up with some Jethro Tull and audiobooks. Hello comfortable long walks (which I still don’t have time for, but let me dream, will you?). Also, I tried streaming some audio to my bluetooth speaker (yes, this dirt cheap thing has bluetooth) and was amazed to hear that the connection is even better and more steady than from my Samsung S7. The only feature I might miss is a good camera, but I do have a nice DSLR at the ready for those Kodak moments. Also, with everyone documenting everything these days, there isn’t that much point in me doing the same. Ever get lost in the 10.000+ digital photos you’ve managed to amass throughout your lifetime? Yeah, me too. Perhaps some automatization software would be in order? Yep, there’s another idea which I won’t pursue and which someone probably is working on as we speak. Anyway, it seems I’ve managed to convince my minimalist self that a basic phone is the way to go for me. I’ll try to remember to report back in two months or so. Ah, the ’80! 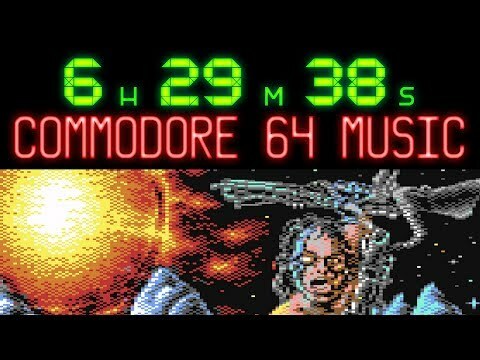 I remember purchasing these (mostly german) Commodore 64 magazines, with pages and pages of code which I would then spend the better part of a day typing into my brother’s C-64 in order to play some mediocre game. And more often than not, I would make some typing error (Hey, I was a kid!) and would have to perform manual linting for the next few hours. Games were hard to come by in those days. Good times. Good times. The SID chip made everything worth it, though. Ed Sheeran gets it right. Again.